Over the past two and a half decades,:wumpscut: has been one of the most influential and prolific electro-industrial artists. 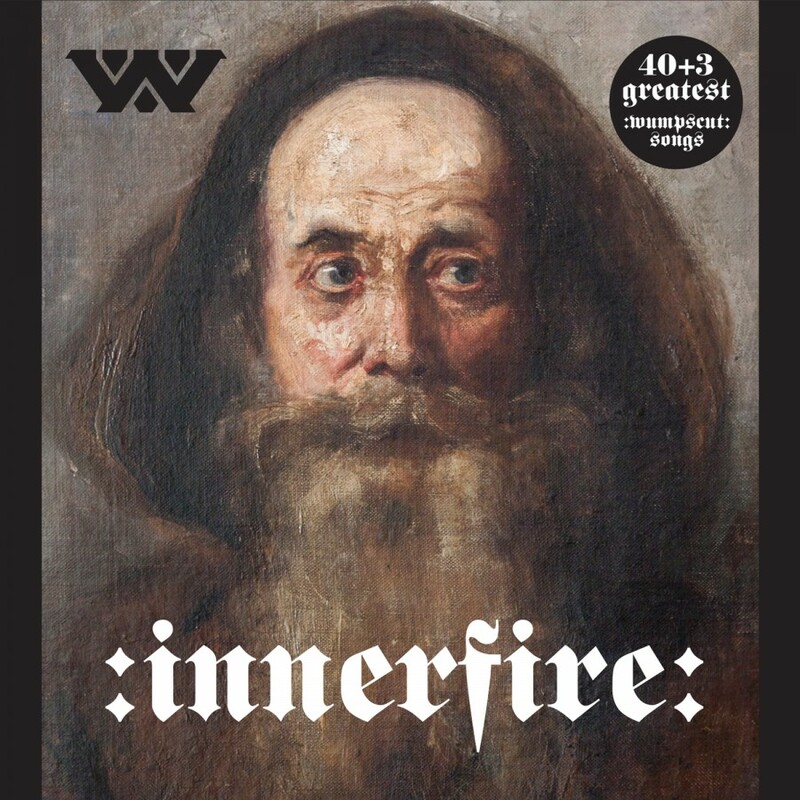 :wumpscut: has been producing and releasing music since 1991, and for the first time, with Innerfire, we have a comprehensive best of. This three disc set collects his best work from his entire career, featuring over forty songs and spanning over three and a half hours.